Viva Las Vegas! The entertainment capital of the world. 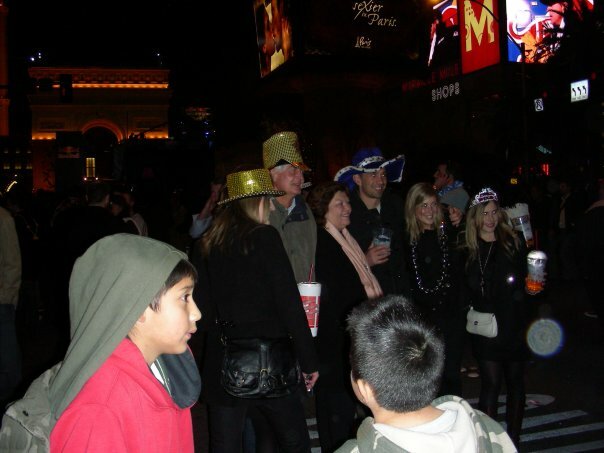 It was one new year's eve when I spent part of my 4-night stay in this psychedelic city that 'never sleeps'. New Year celebration is just like the other three nights, the only difference are the fireworks and the many happy faces. It is more like a street festival. Although the main attraction in Las Vegas continues to be gambling, it is becoming a family-friendly destination suitable for all ages. This glitzy, glamorous city also offers famous attractions like theme parks, golf courses, mega mall shopping and fine dining opportunities along with spectacular live shows and performances by famous names in show business. If you are looking for an escape from your daily routine or merely to break the monotony of a laid-back environment, a Las Vegas holiday may provide you with a world-class attractions that are known to delight visitors. Three nights to a week of stay is enough to fully enjoy Las Vegas at this time of the year. You will be able to enjoy the festive season, the casinos and your most favourite shows on the strip. How can you miss The Venetian Hotel and Casino with its Venetian canals and waterways which feature gondolas that offer rides to guests. With the relaxing and romantic ride down the Grand Canal, you feel the charm and excitement of the real Venice. 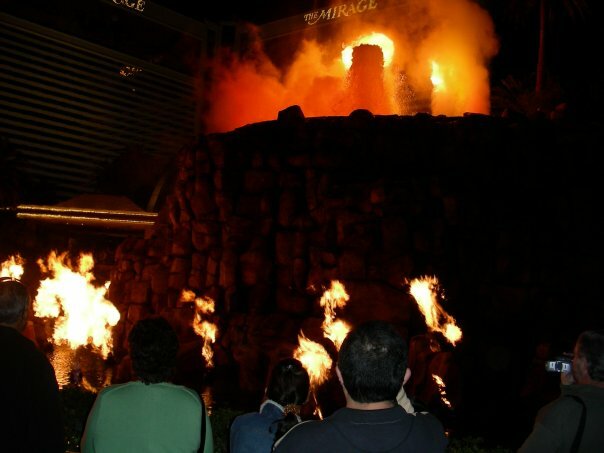 The star attraction at the Mirage casino is a faux volcano that shoots flames high into the night sky repeatedly, as it presents a spectacular though terrifying sight. Yet another popular attraction at the Mirage is its huge salt water aquarium showcasing coral reef creatures and sea animals from Australia, Hawaii, the Red Sea and a couple of other places. Not to forget is your face to face encounter with the dolphins and other exotic animals at the Secret Garden and Dolphin Habitat. All these and more can be seen at the Mirage Hotel & Casino. The Luxor recreates the landscape of Egypt with its pyramids in the Nevada desert. 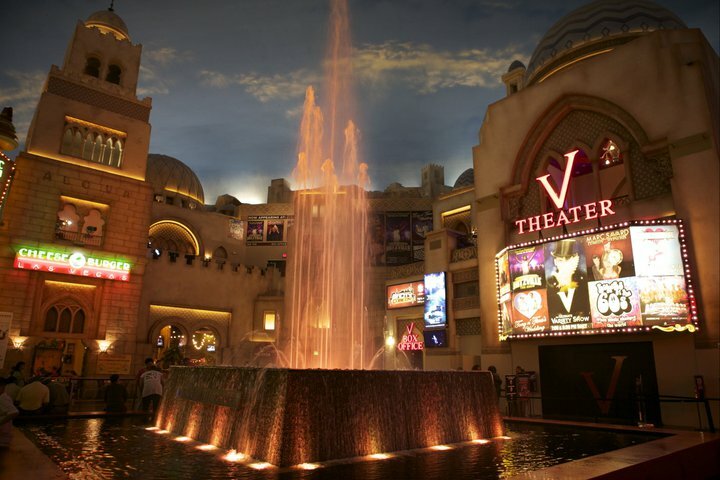 Luxor has everything you expect from a Las Vegas hotel ~ offers a massive casino, an IMAX theatre, swimming pools and various other attractions like entertaining shows and comedy performances. 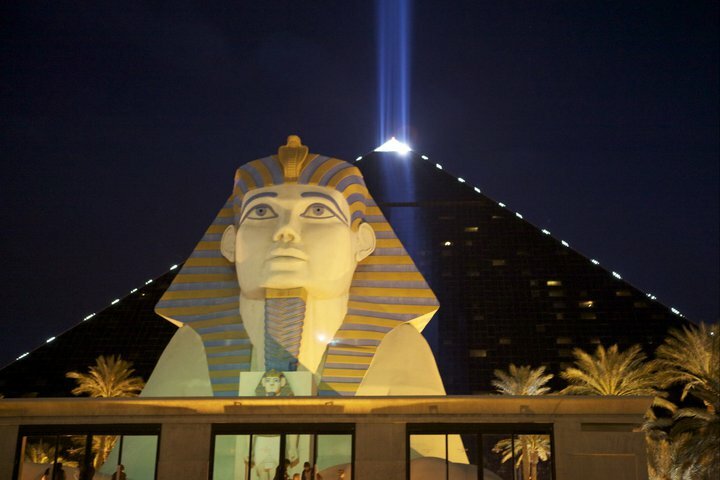 Be part of the excitement and feel the Egyptian ambiance in Luxor Las Vegas. The famous Bellagio Casino offers a spectacular conservatory that features elaborate displays of exotic plants and flowers. 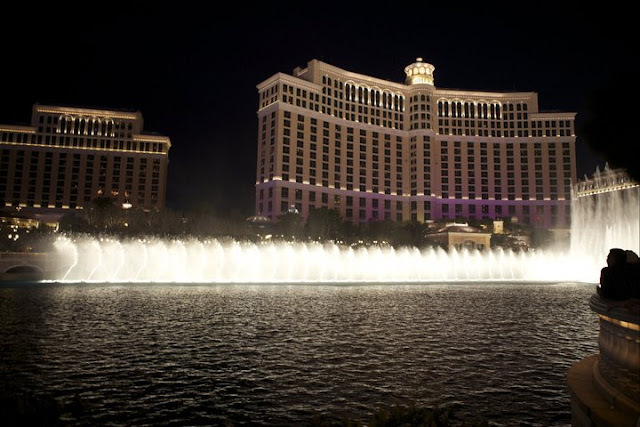 In addition to its conservatory, the opulent Bellagio also features displays of dancing fountains that are set to music and feature rushing water that soars that high. The one attraction that you don't want to miss is the Fiori Di Como, a chandelier that adorns the hotel lobby in colourful splendour. 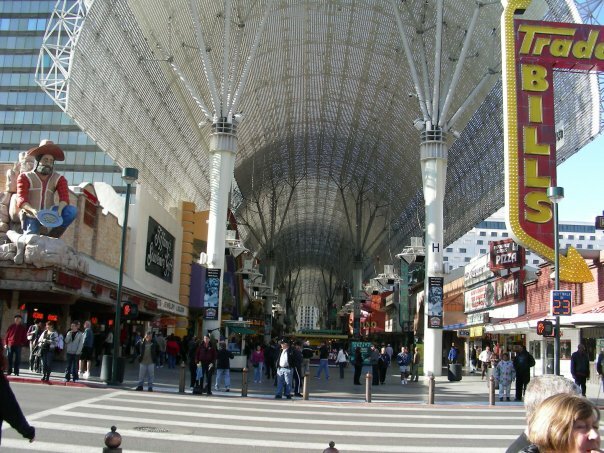 Fremont Street is also known as ‘Glitter Gulch’ for its many neon signs and flashing lights. This street is another excellent venue to celebrate the new year. 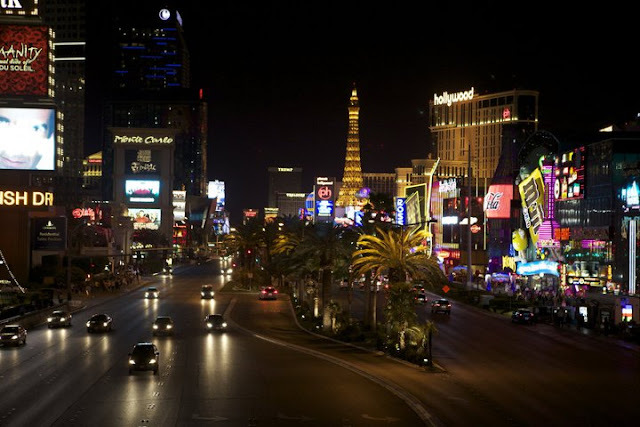 The street also hosts various strip clubs, stage shows and the Fremont Street Mall. It is truly all about the Fremont Street Experience. If you are on a vacation to Las Vegas with your children they are bound to be delighted by the city’s many roller coaster rides. Las Vegas is believed to be one of the world’s top rollercoaster destinations, which has the biggest, fastest and most exciting rides. The most thrilling roller coasters in Las Vegas include the roller coasters, which are located atop the Stratosphere Tower. 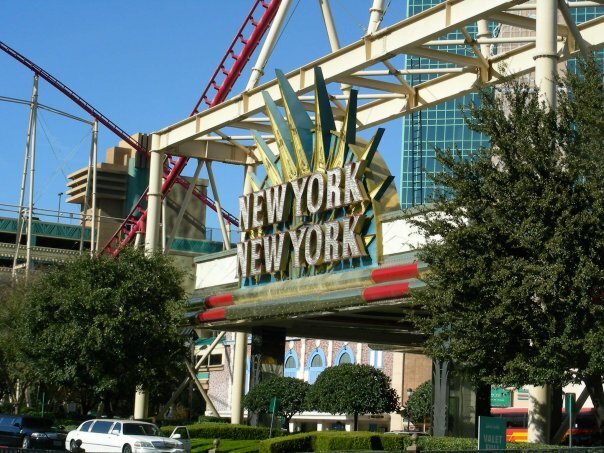 The city also offers several other thrilling rides which include the Speed Ride at the Sahara Casino and Hotel, the Canyon Blaster at the Circus Circus Adventure dome, and the Manhattan Express at the New York , New York Hotel and Casino. This will be an unforgettable new year experience for your kids at least for once? 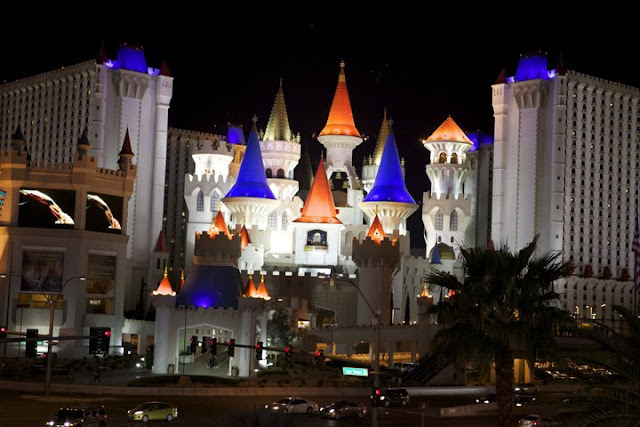 Las Vegas is served by McCarran International Airport that is located one mile to the south of the Las Vegas Strip. 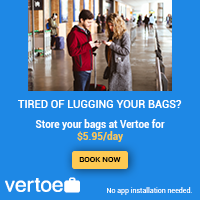 I stayed in a hotel beside the airport, a convenient place because the Las Vegas airport is connected to the strip and downtown by various buses and airport taxi services. The Best Western Hotel is barely 10-minute walk. Public transport within Las Vegas is provided by public buses, private trolley services, taxicabs, monorail links and free shuttle services, which are provided by many of the casinos. Another popular mode of transport in Las Vegas is limousine hire and the city is equipped with many affordable limousine hire agencies which offer chauffeur-driven- vehicles. Las Vegas offers a plethora of shopping opportunities. The city’s many casino hotels encourage you to spend money at every turn and they are equipped with huge mega malls in addition to gambling tables and slot machines. 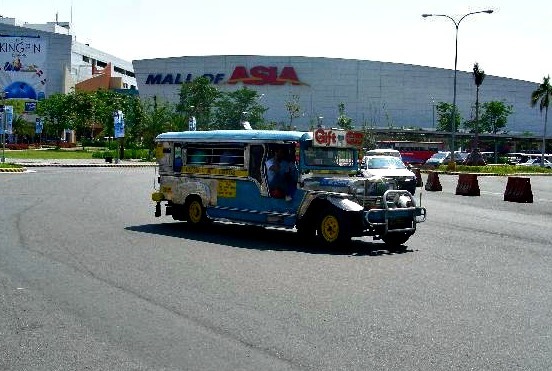 These casino malls offer a world of delights and somewhat ensure that your winnings continue to remain with them as you indulge in shopping sprees with their treasure filled malls. 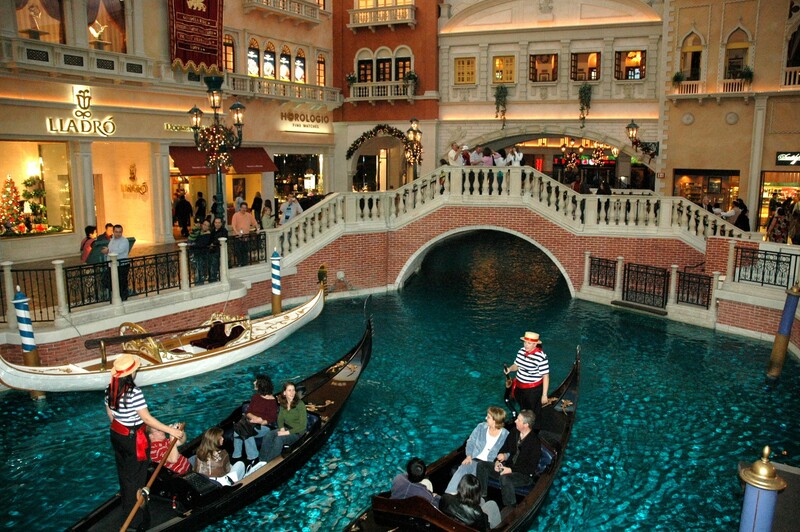 Some of the most popular shopping malls in Las Vegas include Town Square Las Vegas, the Miracle Mile at Planet Hollywood Resort and Casino, the Forum Shops at the Caesar’s Palace, Mandalay Place, Via Bellagio, Wynn Esplanade, the Las Vegas Boulevard and the Grand Canal Shoppes at the Venetian. Las Vegas offers a wide variety of restaurants that offer almost every cuisine known. Moreover the city also offers restaurants that are feature creations of some of the most well known chefs in the world. There you have it fellow travellers. It's holiday season. You still have time to pack your bags and enjoy the lively surroundings of Las Vegas. Spend your new year at least once. I'd been there and it's truly unforgettable. 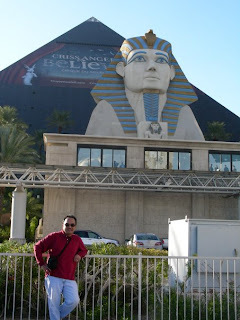 Photo taken in front of Luxor Hotel - Las Vegas, Nevada, U.S.A. Excellent post with great pics! I love Vegas and have been there many times. Makes me wish I was there now! I am glad to hear kind words from an interesting writer like you Phil. 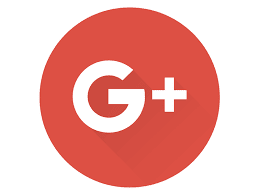 Thanks for taking notice of my blog and leaving encouraging comments. Will visit your writings very soon. Thanks Leah for your kind words. I will definitely be checking the Valley of Fire soon. It surely is amazing! I can consider my trip to Las Vegas a trip of a lifetime though. Why? Because I spent my new year on the Strip away from my family for the first time. Unbelievable! It is nice to hear you enjoyed it. Thanks for reading. Thank you. Your comment is appreciated. 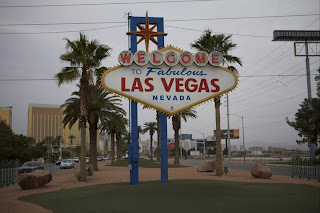 I haven't seen Las Vegas but I would like to come to Las Vegas in the new year, Because your blog is really nice and very enjoyable so now I want to come to Las Vegas. Spending holiday in Las Vegas is double the fun. It is a lively city that you almost do not want to sleep. Enjoy your stay! Be part of the excitement and vegas feel the Egyptian ambiance in Luxor Las Vegas. Thank you Muhammad for your input. With the additional information you have here about Las Vegas, our readers will have more knowledge on how and what the city of Vegas is all about. I appreciate it!